With my daughter as co-author, I have spun off a micro-budget one-act play from my short science-fiction screenplay DEATH ORBIT. The Kindle version is now available and briefly on sale for $0.99 USD. 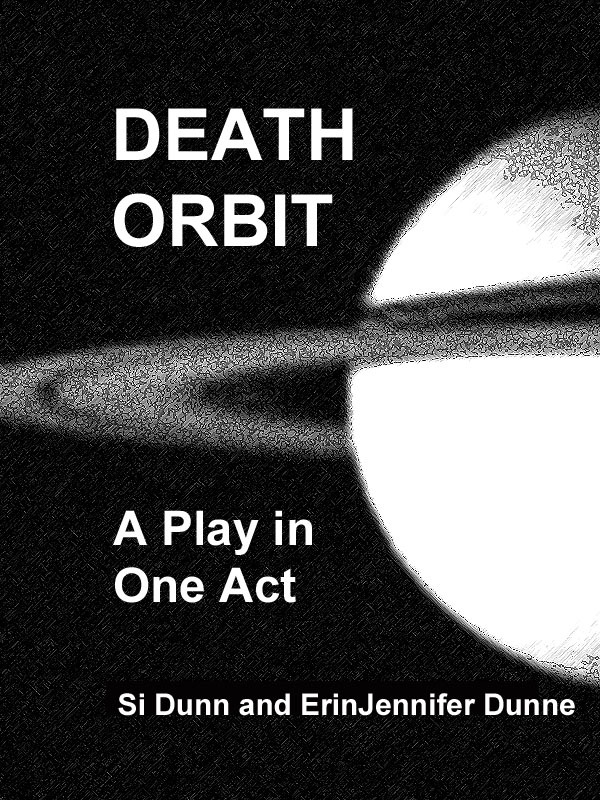 DEATH ORBIT: A Play in One Act is set in the future, in the seedy courtroom of an ice-mining colony. A young law student volunteers to defend an indigent prisoner who is facing the death penalty within a system where corporate money rules and the prosecution can get laws changed in minutes, to its favor.